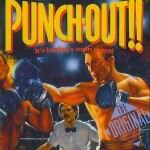 The classic NES game punch out is being remade for the wii. It looks like it will be a fun game with all the classic characters. A little factoid about the original. 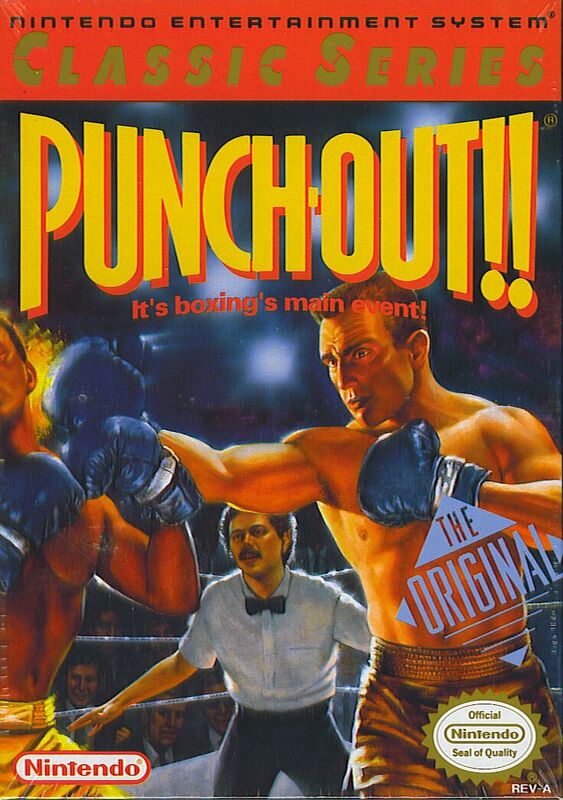 The first release of the game was called Mike Tyson’s punch out which featured Mike Tyson in the last fight. 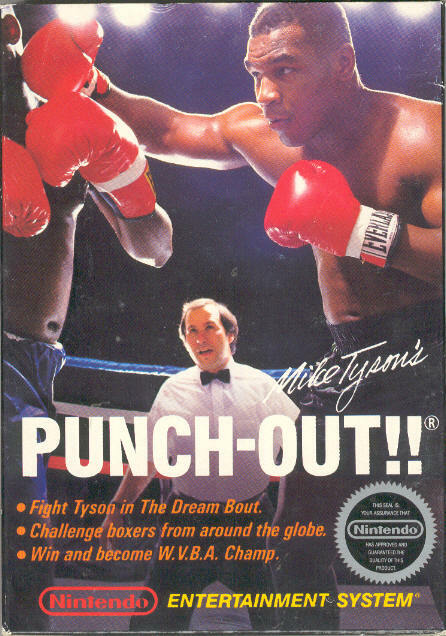 The game was released around 1990 as Punch Out and the Mike Tyson character was renamed Mr. Dream. 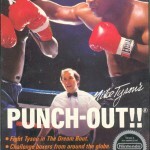 It is said that this is because Nintendo’s contract to use the likeness of Tyson had expired. Here are the two box arts for each version and below is the preview for the new Wii version. This weekend I didn’t quite get a lot of time to play some games, but I wanted to save one of the best for last. The game I chose was Lunar: The Silver Star. I think many people passed or do not know about this game from the original release because it was only available on the Sega CD. 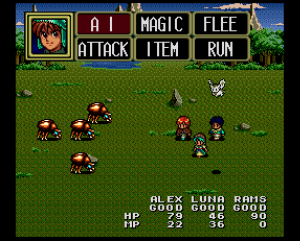 Lunar is an RPG game very similar in play like the Final Fantasy series. I was one of those lucky enough to have saved up for a Sega CD and borrowed a copy of the game from a friend back in the day. 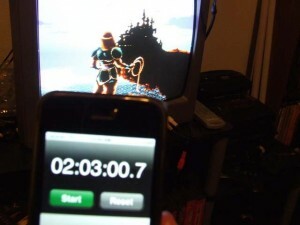 Those that have played RPGs know that you can not just sit down and beat the game in a few hours. 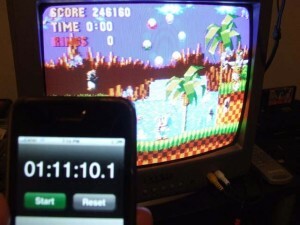 These games take some serious time. As such my plan is to go through the game every time I get a spare moment. I’ll post once I finish. 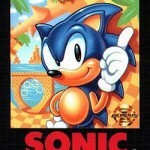 After the Sega CD release the game has been reissued on other consoles. It was ported to the Sega Saturn in Japan, ported again to Playstation in japan and U.S. and the most recent is a port to the Gameboy Advance. This game was probably one of the first RPGs to be released on the CD format. 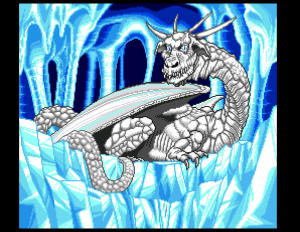 The Sega CD version has anime style cut scenes with voice dialog, but in game you still have to read text like other RPGs at the time. It also has an amazing CD quality soundtrack which was also another advantage of being released on CD over cartridge. Here is an excerpt from the wikipedia page about the rave reviews this game received. The English version released the following year met with a similar response, with Skid of GameFan magazine calling it “far and away the best RPG I have ever played in English”, praising the game’s graphics, sound, and story as “well conceived and executed”. The magazine’s editors would later name it as the greatest role-playing game of 1993. 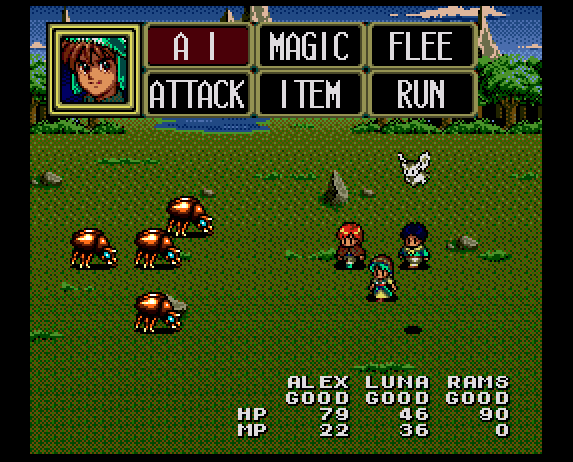 GamePro similarly reviewed it as “not just the best Sega CD RPG ever, but one of the best on any Sega system”, giving particular merit to the game’s translation. Game Players described it as a “solid RPG, and well worth your time” but found fault in the game’s small character graphics that “look like every other RPG” and the virtually non-existent replay value. 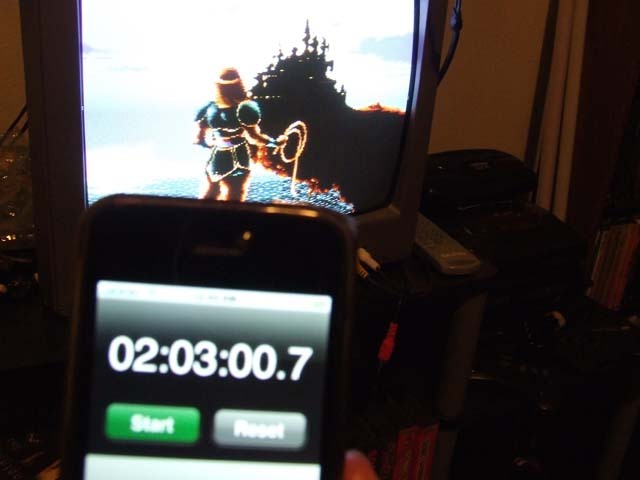 Electronic Gaming Monthly granted the game an average 7.6 or “worthy” rating, commending the game’s background music but dismissing its battle sequences as “dull”. In 2006, Lunar ranked 113th in EGM and 1UP.com’s “The Greatest 200 Videogames of Their Time”, celebrating the two-hundred games that were considered the best during their original release. Here are a couple screenshots from the game. Tonight I spent quite a bit more time playing. 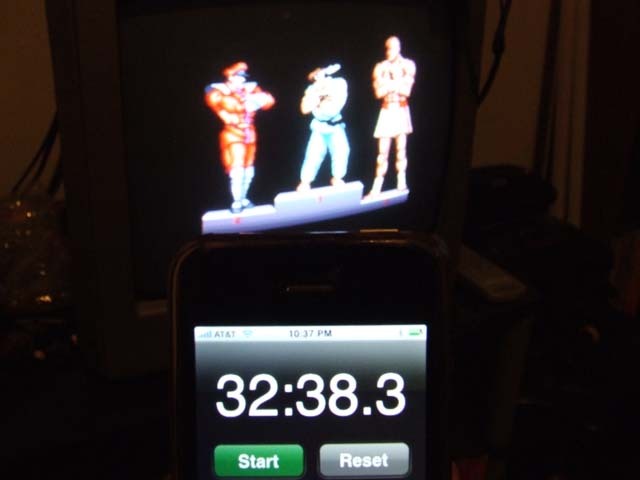 First off I beat Street Fighter 2 Turbo using Ryu again. 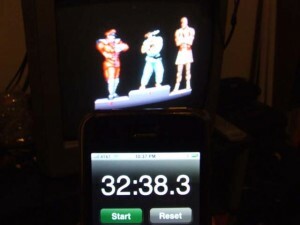 It looks like my average time with any Street Fighter 2 game is about half an hour. Tonight I decided it was time to give the Super Nintendo some love. The game I chose was Super Castlevania IV. This game is definitely my favorite of the series even though I have always been a fan of all the games. For being a launch game they really made use of all the abilities of the Super Nintendo. The music, graphics, and sound effects go well with the game to create the spooky atmosphere. This was the first time in my life that I sat down and played straight through the game. It took me roughly two hours and a couple continues. 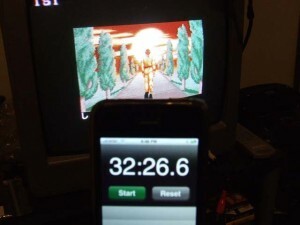 There was never a U.S. commercial for Castlevania IV. I think by this time the series was popular enough that advertising wasn’t needed. Instead here is a youtube clip showing what the final battle with Dracula is like. It shows right off how the game developers were able to create the mood of the game. You get the eerie music, the torches that light up as you approach them, the scrolling dark clouds in the distance, and the prince of darkness himself Dracula. Enjoy! Here we are with Day 3 of classic gaming. 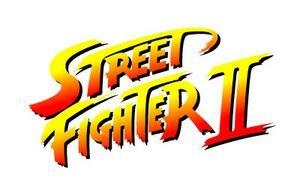 The game today was the one that started the fighting game craze of the 90’s Street Fighter 2. I chose to play the Sega Saturn version of this game. It has all the original sounds and graphics from the arcade. It also includes the original, Champion Edition, and Turbo editions of the game. I was hoping to play through all three but time kind of ran out. I did make it through the first two. In the original game I chose my favorite character Ryu and made it through the game fairly quick until I made it to M. Bison. In Champion Edition I figured I should play one of the bosses that were added to this version. 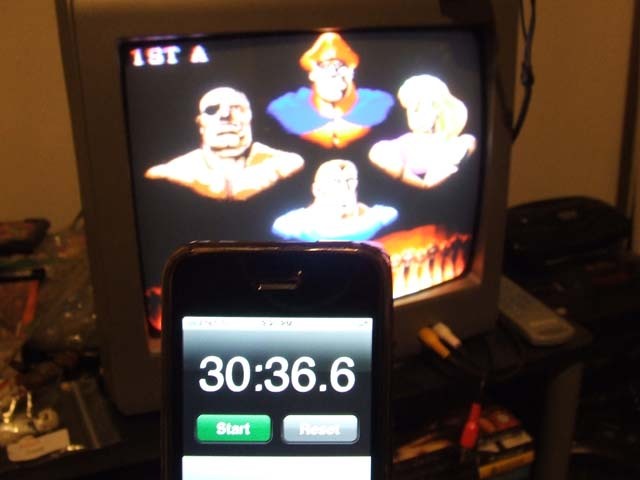 I chose to play the game as the final boss of M. Bison himself. Hopefully tomorrow I can get time to play the turbo edition as well as play my next game on my list. Here are my two times. 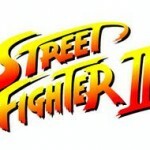 Street Fighter 2 is considered one of the games the put the Super Nintendo ahead of the Genesis. It was announced that it would be exclusive to this system, so many Street Fighter 2 die hards had to get the SNES. I had the game pre-ordered a few months before the game came out. Probably about a year later Capcom found a loophole in their agreement with Nintendo and released the Champion Edition version on the Genesis, but then later the SNES got the Turbo version. It is pretty crazy how many versions of Street Fighter 2 were released before making it to number 3. Here is the original commercial for Street Fighter 2 for the SNES. 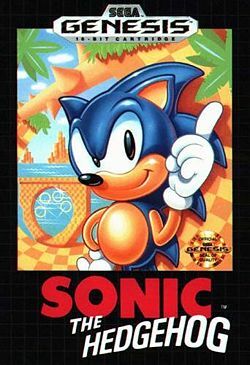 The game I chose today was the original Sonic the Hedgehog on the Sega Genesis. This game takes a little longer since there aren’t really any warp zones like mario. I did a lot better than I thought I would. I died probably 4 times during the entire game and managed to get all 6 chaos emeralds which gives you a slightly different ending. Here is a pic of my time.